fateme@@ (Dezful, Iran) on 17 August 2018 in Miscellaneous. 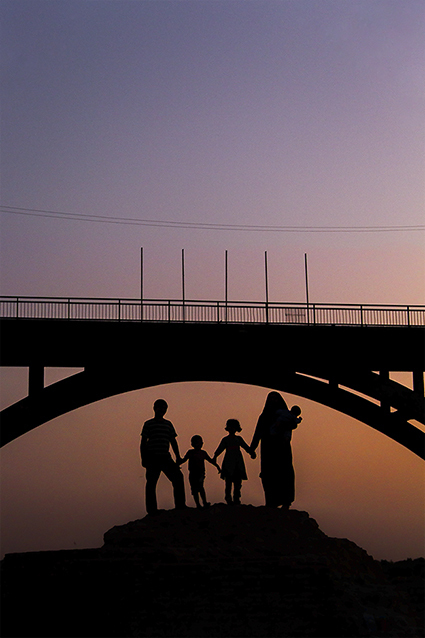 A very pretty family image in silhouette. Great shot. Love the silhouettes. I love these perfect silhouettes of the family! So moving and beautiful! This really is lovely . . I see I gave 5-stars for that earlier one and here's another Five ! !